Sony’s Xperia XA2 was announced back in January, eleven months after the unveiling of the Xperia XA1. But if a recent certification listing is anything to go by, Sony may be looking to cut down on the time between releases, thus allowing its mid-range devices to follow in the footsteps of its flagship offerings. Just six months after the Xperia XA2 went on sale, a new device going by the model number Sony H4413 has been certified in Europe, suggesting a release could be just around the corner. And, due to the brand’s usual model number pattern, this device is largely expected to be the Xperia XA3. As is typical with these listings, no spec information is provided, although the device will presumably adopt an 18:9 5.2-inch display once again. Moreover, 3GB of RAM is to be expected alongside a possible upgrade to 64GB of internal storage. 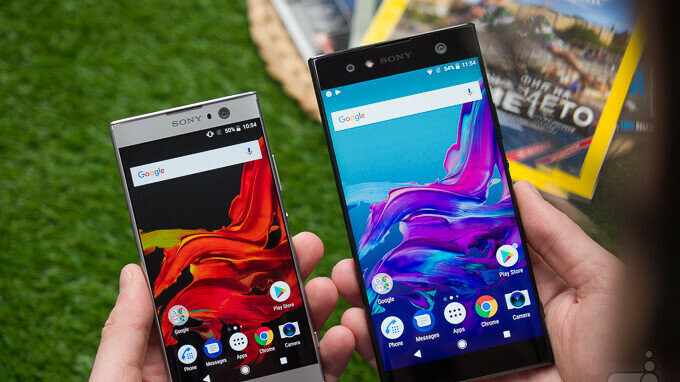 Also, while the current Xperia XA2 ships with the Snapdragon 630 on the inside, Sony may choose to include the Snapdragon 636 in the newer model, although this is purely speculation at this point in time. Something that is highly likely, though, is the presence of Android 9.0 P straight out of the box once the device begins shipping. Considering the certification listing is usually an indication of a nearing launch, it seems highly likely that the Xperia XA3 will make its official appearance at IFA alongside the Xperia XZ3. Additionally, further backing this theory up is the fact that the Xperia XZ2 Premium, which is currently set for a European release in September, received its certification too.